Be the first to know. Get our weekly newsletter. Join 25,000 of your peers. Get our stories delivered to your e-mail inbox every week. Our readers can personalize ViralBlog in Zite alike ways, and schedule e-mail alerts to get the most relevant answers to their specific questions. Could not connect to Twitter. Refresh the page or try again later. Virality is hugely beneficial to your brand: it gets your name and products out to thousands — potentially millions — of people who may then be inspired to buy your goods. VR is marketing’s latest medium to get the viral treatment and it’s something that brands are using to can a raft of new customers. No seasonal gimmick, VR is here for good. You may be asking yourself what viral VR actually is, what your brand needs to know about it, and what it all means for your sales figures. Well, read on…. VR is short for Virtual Reality. It’s an artificial, 3D, computer created interpretation of your surroundings that allows the people using it to immerse themselves in a new world. The notion of there being a virtual world has been around since the 15th century. 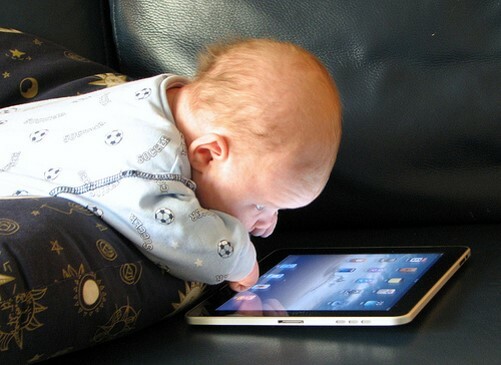 However, the technology to allow for a computer designed reality has existed only since the 20th century. VR as you and I know it came to being in 1992 with the invention of CAVE (Cave Automatic Virtual Environment), a virtual reality world in a room – like Star Trek’s holodeck) which allowed users to immerse themselves in an artificial world through the projection of 3D images onto walls. Now people are able to immerse themselves in VR through head-mounted displays (HMDs), opening up the scope for VR to be used as part of advertising and content campaigns. Whether it’s in-store, or at-home — VR is a great way for brands to get up close and personal with products and experiences. Samsung Gear VR: suitable only for those of you with a Samsung Galaxy smartphones. But if you have one of Samsung’s phones then this offers a fine VRF experience. Your brand may have already been involved in a viral marketing campaign. 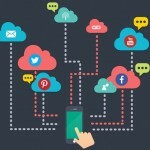 It is a technique that seeks a broad and deep increase in brand awareness. It does so by through adverts that aim to gain virality by being spread and shared across social media, bringing them to the attention of a vast audience. Viral campaigns are often ‘seeded’ by a few powerful social accounts or influencers, who blast out the content to their network. Viral VR is no different in its ambitions — the same rules of virality still apply. Brands still need to seek a hook, and cultivate deep connections with their audience, as well as invest in a robust content distribution network. At just shy of 500,000 YouTube views, and more than 2 million on Facebook, this campaign by Lexus has already reached a huge number of people. The campaign began with a serialized TV advert for Lexus’ Quantico, which directed the viewers to www.QuanticoVR.com. Those who went to the website were then joined by Quantico characters Shelby Wyatt (Johanna Braddy) and Caleb Haas (Graham Rogers), on a Lexus LX 570 aided mission to find a target. Just two years ago The New York Times took the unprecedented step of sending more than 1 million Google Cardboard VR devices to customers signed up to their Sunday home delivery service. Why? So that they could watch The Displaced, an 11 minute long film covering the topic of child war refugees and which was rendered using VR technology. The video took viewers into the heart of refugee camps through the use of VR and it has been seen over 325,000 times on YouTube. As far as owning the narrative on a topic, it did precisely that – The New York Times won the Entertainment Grand Prix at the Cannes Lions International Festival of Creativity and the most prized award at the Association of Independent Commercial Producers’ annual AICP Next Awards. What does my brand need to know about viral VR? VR may be at the early stages of its relationship with brands, but it really is only the beginning. Your brand has an opportunity to start embracing the technology and the potential that it offers to increase engagement with your customers now – 53% of shoppers are more likely to buy from brands using VR and 58% say VR “amazes” them. Ecommerce is one of the first industries where we are seeing widespread VR adoption and commodification. 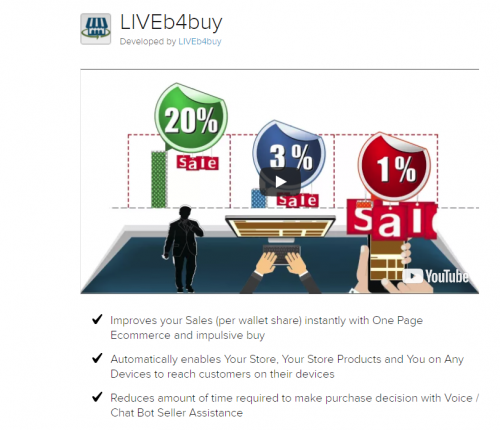 If you are using Shopify, then you can use the LIVEb4buy app to give your customers a 360° shopping experience. 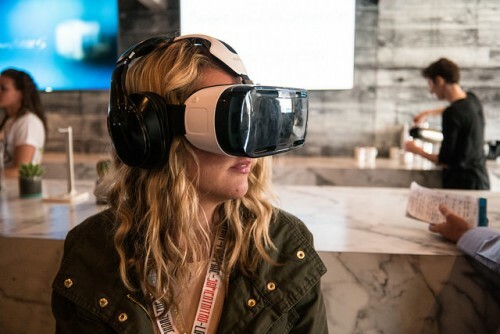 Utilize the immersive qualities of VR by allowing your customers to get a real feel for your brand — an experience that will eventually become standard across stores and websites. 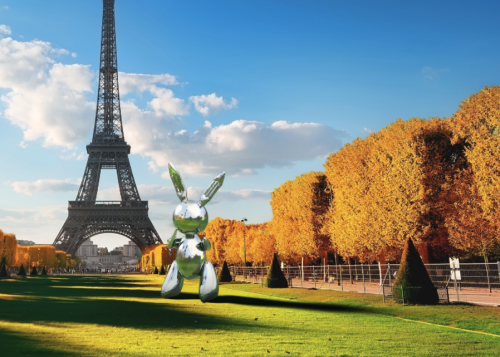 Snapchat has recently launched its own take on artificial reality. This allows marketers to have virtual images and text added to the real world, which Snapchat users are then able to view. Your brand could be among the first to tap into VR potential by running a campaign using this technology — just think of the endless possibilities! Now is your brand’s moment to bring VR into your marketing strategy….because if you don’t, you could soon find your campaigns failing to move with the times. Victoria Greene is a branding consultant and freelance writer. On her blog, VictoriaEcommerce, she offer tips to writers and businesses on how they are able to take advantage of the latest developments in digital marketing. Getting The Power Of Subscription Commerce? PSY Gangnam Style: Viral Culthit Of 2012? The Full Barack Obama Social Media Strategy!